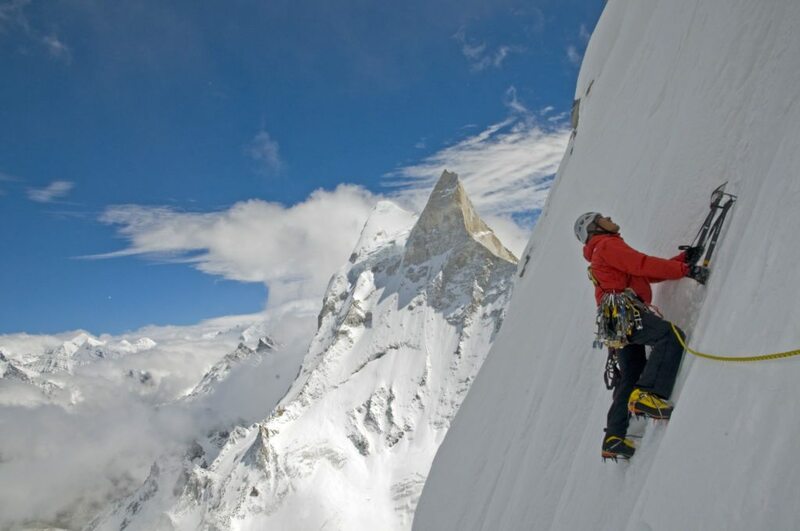 Jimmy Chin Joins New York WILD! We are pleased to announce that photographer, filmmaker and world-renowned climber Jimmy Chin has joined New York WILD as an Honorary Board member. Check out his film, Meru, which won Best Feature Film at New York WILD in 2016.